Once upon a time Melbourne was culture king in Australia, while Sydney was content to rest on its harbour views and general good looks. 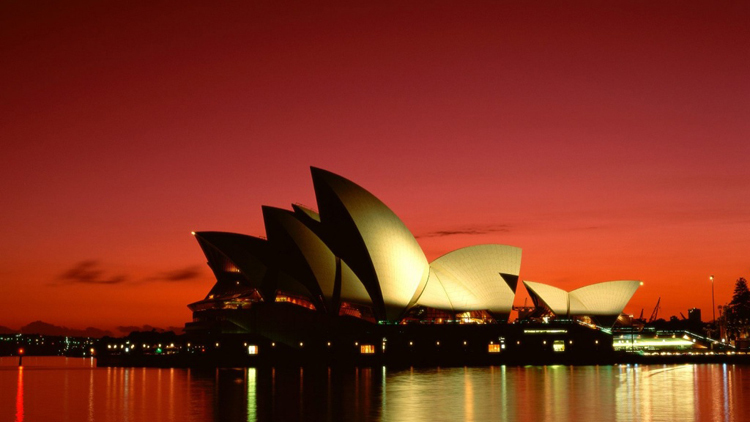 No more; over the past decade, Sydney has stamped itself as a city to be reckoned with on the cultural front. We have more festivals per capita than any other major city on Earth – check out the light sculptures and great gigs around the Opera House during winter at Vivid (an annual event of light, music and ideas, happening this month on May 23 to June 9) or any of the international and local events that make up the Sydney Festival every summer – and a formidable theatre, nightlife and art scene. 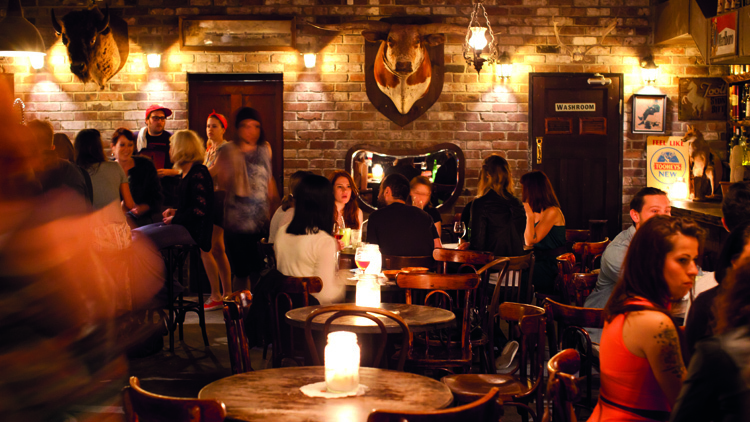 Changes in our liquor licensing laws have also transformed the CBD from a bland, after-hours no-go zone to an area teeming with tiny, hidden bars. Down every alley lies a drink, we swear. We still have all those natural assets – stunning beaches, national parks, that harbour – but now we have more to do. Scoot flies direct to Sydney from $600 return. Sydneysiders are known to base their weekend plans around where they’ll be taking a dip. Eating, drinking, shopping and cultural pursuits are considered behind access to the big blue. We suggest you do the same. The city’s beachside café culture is killer, so swim, refuel and then plan your afternoon. Other than the compulsory beachside suburbs, postcodes worthy of special attention are Surry Hills, Redfern and Chippendale. The latter has boomed in recent years since the opening of contemporary Chinese art gallery White Rabbit. The gallery showcases an impressive private Australian collection of contemporary Chinese art in a refurbished four-storey knitting factory. Explore the collection, then get dumplings and tea in the gallery’s teahouse or hit one of the many awesome cafés and bars on surrounding blocks. There are, of course, a few touristy must-dos that are really worth crossing off the bucket list. 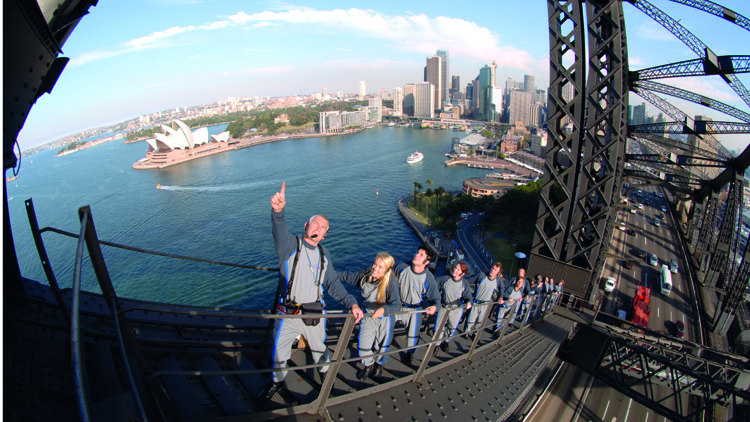 You’ll feel like the king of the world on BridgeClimb – like some sort of urban mountaineer, you will get to take in the most beautiful harbour in the world from atop one of its most famous structures; you’ll also spot harbour islands, beaches and landmarks to explore over the coming days. Oprah’s done it, and so has Bill Gates. 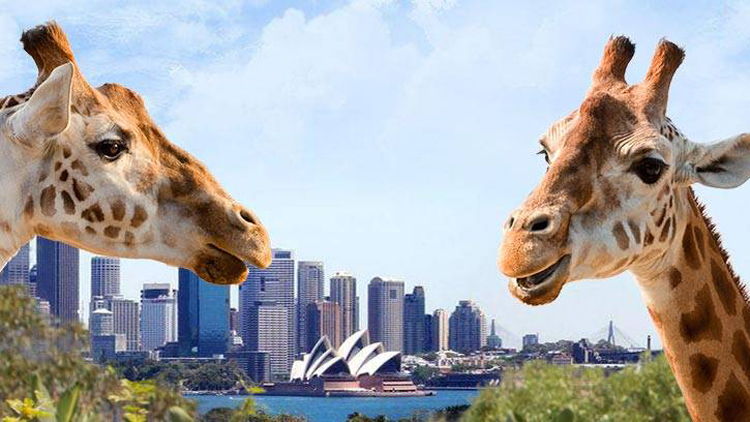 And then there’s Taronga Zoo – Oprah did that, too! 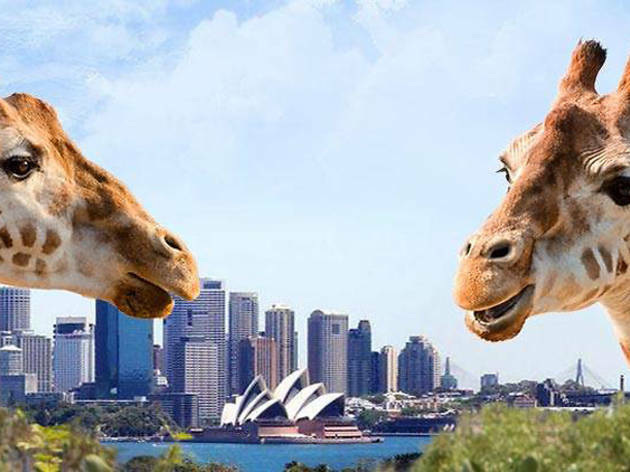 – where you’ll see beasties from all across the planet with some of the best views of Sydney Harbour in town. White Rabbit 30 Balfour St, Chippendale (+612 8399 2867, whiterabbitcollection.org). 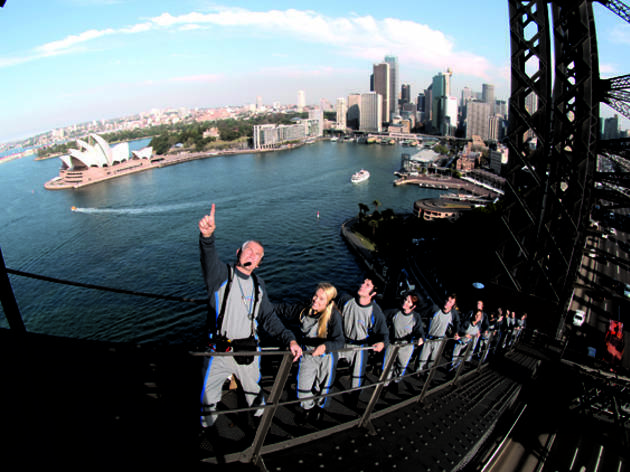 BridgeClimb 3 Cumberland St, The Rocks (+612 8274 7777, bridgeclimb.com). 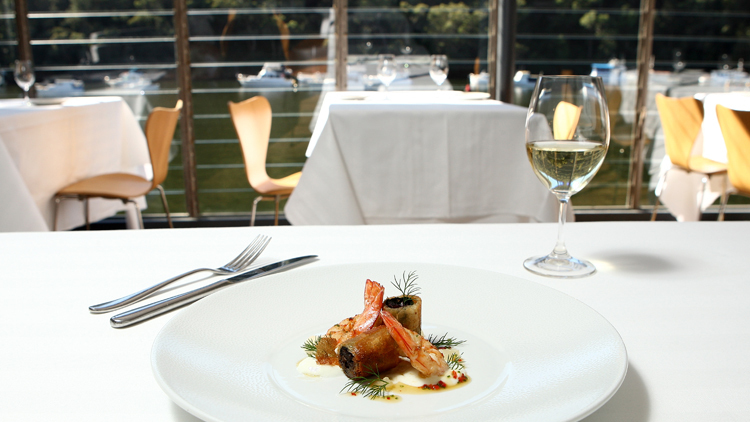 Swiftly make a reservation at a big gun – Quay, Rockpool Bar & Grill or Marque – if you like it fussy and adventurous. But if you want something a bit more casual and hip with the locals, go for Argentinian joint Porteño, where the chefs are quoiffed and tattooed and you can order a whole suckling pig’s head. Yes! Chinatown is the go for bang for your buck – and if you’ve only got room for one Chinatown course, make it a bowl of the impossibly porky tonkatsu ramen atGumshara in the Eating World food court. Want more? Book a late-night supper at the Golden Century – grab some pipis from the tank for a 2am feast surrounded by some of Sydney’s most recognisable hospitality faces. A few streets over, Haymarket is our tip for a pre-dance floor stomach liner. If you want to travel a bit – well, a few minutes on the Inner West line – Stanmore restaurant Sixpenny is worth the trip. Fresh produce from the team’s own gardens manipulated into some of the most interesting dishes around – you get seven dishes, usually delivered to your table by the chef. It’s Time Out Sydney’s Restaurant of the Year and overflowing with wow factor. 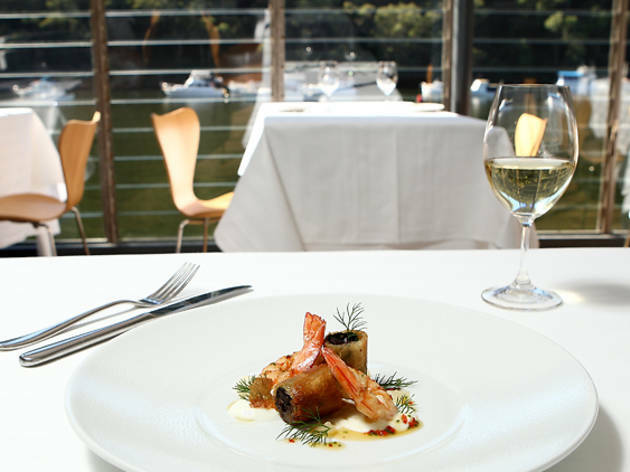 To celebrate an occasion, and if you have the cash to splash, head to Berowra Waters Inn, a picturesque restaurant set within a bushland on the beautiful Hawkesbury river. It’s so remote that the only way to get there is via the restaurant’s ferry boat from one of the public wharves. Porteño 358 Cleveland St, Surry Hills (+612 8399 1440, porteno.com.au). Gumshara 211/24-29 Dixon St, Haymarket (+614 1025 3180). Golden Century 393-399 Sussex St, Haymarket (+612 9212 3901, goldencentury.com.au). Sixpenny 83 Percival St, Stanmore (+612 572 6666, sixpenny.com.au). Berowra Waters Inn (+612 9456 1027, berowrawatersinn.com). Recent amendments to licensing laws mean a swathe of small bars have insinuated themselves into every available nook and cranny in the city. Shady Pines Saloon was one of the earliest. Drink rye from a pig’s hoof, or sip on an Old Fashioned as you shell peanuts under the shadows of taxidermy moose heads. The team behind that saloon more recently gave us Baxter Inn, the hard-to-find but worth-the-effort speakeasy whisky bar with an NYC sports-bar feel and some great acoustics in the bathroom. But if you’re hankering for some world-class cocktails, head to Eau de Vieand get a drink from one of the city’s best bartenders – Charlie Ainsbury. The Rocks is great for a pub crawl. This is historical Sydney right here, convict-First-Fleet stuff, so get down like a sailor, we say. Finish at The Glenmore Hotel – it’s a no-frills local and if you climb to the rooftop, you’ll find an uninterrupted view of the Sydney Opera House. Shady Pines Saloon Shop 4, 256 Crown St, Darlinghurst (shadypinessaloon.com). Baxter Inn Basement, 152-156 Clarence St (thebaxterinn.com). Eau de Vie 229 Darlinghurst Rd (+614 2226 3226, eaudevie.com.au). The Glenmore Hotel 96 Cumberland St, The Rocks (+612 9247 4794, glenmorehotel.com.au). Locals revel in colour and do so not in malls but in small boutiques where local rag traders are beginning to boom on the world stage. For the best taste of this, head straight for Paddington’s Oxford Street, where a few hundred metres will act as your very own do-it-yourself Sydney Fashion Week. Just off the main drag, Kirrily Johnston’s flagship store is a beautifully ordered presentation of her natural, relaxed style. Expect bold prints in neutral colours and easy-to-wear draping. Along with the ultra-dramatic Romance Was Born, local fashion wunderkind Dion Lee has been the darling of Mercedes-Benz Australian Fashion week for the past few years – you can pick up his threads at the Land’s End Store, which also stocks local fave Toni Maticevski. A few blocks away on William Street, you’ll find The Corner Shop, the perfect introduction to Aussie greats Christopher Esber, Magdalena Velevska and swimwear label Anna & Boy. Sydney loves throwback glamour too. 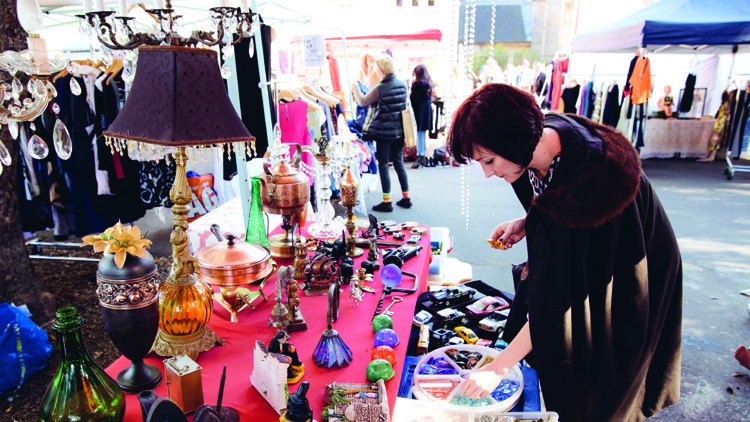 Newtown’s King Street and Crown Street in Surry Hills are the most densely packed strips with pre-loved gems, and the city’s beautiful weather lends itself to relaxed market grazing. 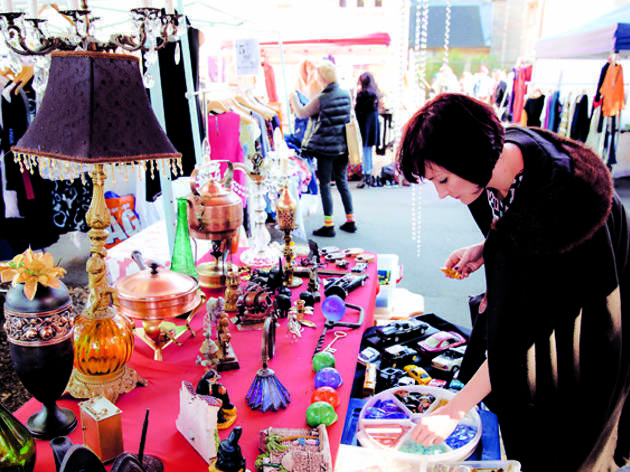 Rozelle Markets is the go for bargain basement finds, Surry Hills is the ticket for second hand records and threads or a dog-eared copy of ‘Catcher in the Rye’, and hot Sydney fashion labels Ksubi and Lover were both born in Bondi Market boots, so go beachside for up-and-coming local designers. Kirrily Johnston 6 Glenmore Rd, Paddington (+612 9380 7775, kirrilyjohnston.com). Land’s End Store 205 Glenmore Rd, Paddington (+612 9331 2656, landsendstore.com). The Corner Shop 43 William St, Paddington (+612 9380 9828, thecornershop.com.au). 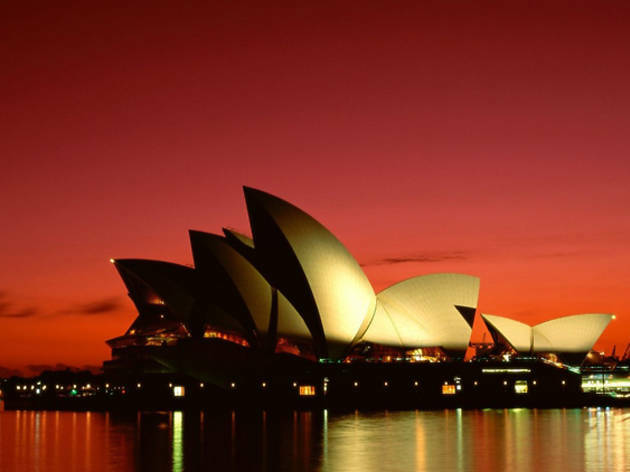 The famous white sails on Sydney Harbour aren’t just for looks – they house the city’s leading classical musicians and the country’s principal opera company. And every year around May, major internationals (Janelle Monáe, Kraftwerk) and locals bring pop, rock and alternative music to the Sydney Opera House for Vivid LIVE. 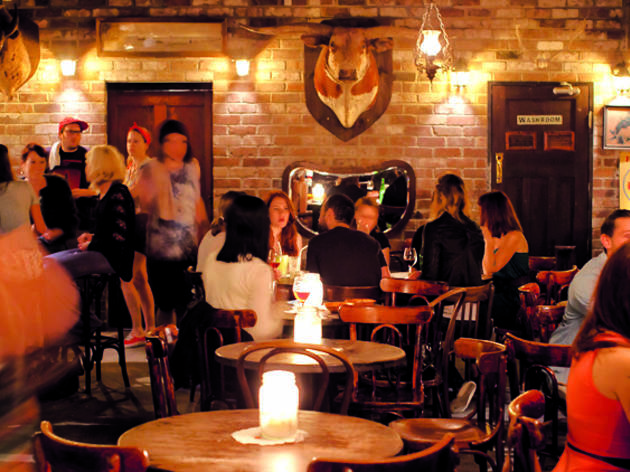 If you want to catch a great local band for around a tenner, try your luck at FBi Social– you’ll find up-and-coming bands of just about every genre there, on the second level of the Kings Cross Hotel. Clubber? Hit The Spice Cellar for international techno and house or Goodgod Small Club if you like your beats indie. A Vegas-style big night can be found at the ivy or Marquee, the flash new joint at the Star casino attracting headliners like Avicii and Psy. Worldfamous club night Pacha takes over the ivy on Saturdays. Sydney is also a force in queer culture. All the action takes place on Oxford Street – the faah-bulous backdrop for the city’s annual Mardi Gras parade (Feb–Mar). Hop along the strip from club to club, but make sure you veer down Flinders Street for a pit stop at ARQ (hot guys, heavy tracks) and the recently opened Gay Bar. Sydney Opera House Bennelong Pt, Sydney (+612 9250 7111, sydneyoperahouse.com). FBi Social 248 William St, Kings Cross (fbiradio.com/event-category/fbi-social). ARQ 16 Flinders St, Darlinghurst (arqsydney.com.au). Marquee The Star (Harbourside entry), Pirrama Rd, Pyrmont (+612 9657 7737, marqueesydney.com). Goodgod Small Club 53-55 Liverpool St, Sydney (+612 8084 0587, goodgodgoodgod.com). ivy Lvl 1, 330 George St, Sydney (+612 9254 8100, merivale.com.au/ivy). The Spice Cellar Basement, 58 Elizabeth St, Sydney (+612 9223 5585, thespicecellar.com.au). Sydney Theatre Company, the powerhouse culture collective, delivers a failsafe programme every year, and Cate Blanchett (previously a co-artistic director) often treads the boards herself. 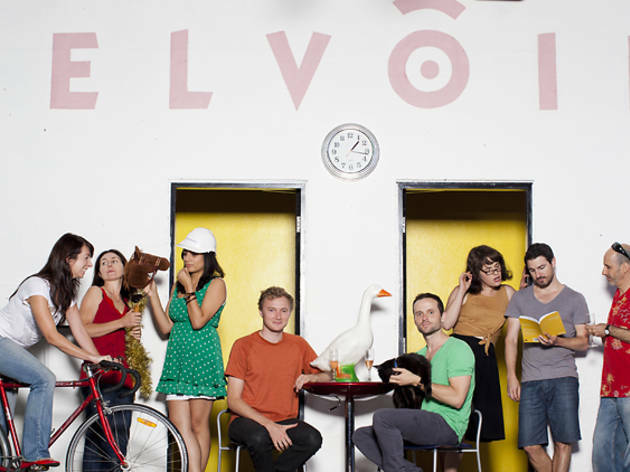 Located in the cultural heart of the city, Belvoir St Theatrehas been leading Sydney’s indie theatre charge for more than 25 years and famous alumni including Geoffrey Rush and Neil Armfield (who directed ‘Candy’ starring Heath Ledger) often return to kick it with the up-and-comers. If it’s fine arts you’re after, your first port of call should be the Art Gallery of NSW. The expansive gallery – about to get a multi-million dollar makeover – sits astride the glorious inner-city oasis that is the Royal Botanic Gardens and displays modern and contemporary works alongside spectacular harbour views. It’s the home of Sydney’s largest collection of Aboriginal and Torres Strait Islander art and hosts 30 temporary exhibitions each year. AGNSW’s sister gallery space, the Brett Whiteley Studio, is perfect for a bite-sized cultural snack. The home and studio of celebrated local artist Brett Whitely now displays the artist’s most important works. Be sure to visit the recently renovatedMuseum of Contemporary Art (MCA), which attracts big international names (Anish Kapoor, Yoko Ono etc) and houses a fantastic collection of local contemporary works. Be sure to form an opinion about the reno (that’s Aussie for renovation) – the combo of modern Mondrian boxes and old-school Sydney sandstone is a big local talking point. Sydney Theatre Company Pier 4/5, Hickson Rd, Walsh Bay (+612 9250 1777, sydneytheatre.com.au). 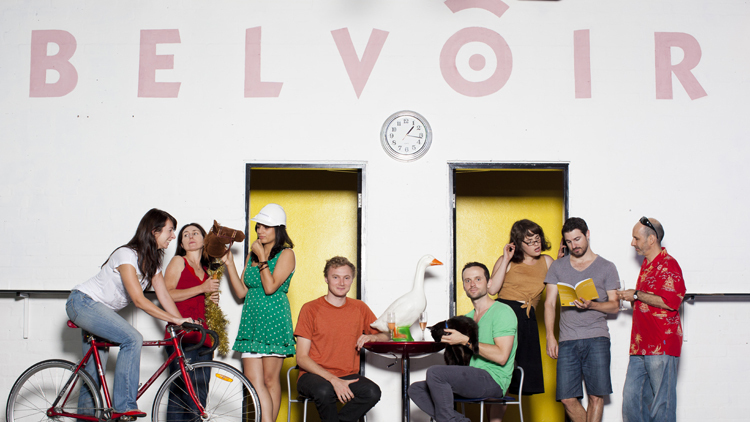 Belvoir St Theatre 25 Belvoir St, Surry Hills (+612 9699 3444, belvoir.com.au). Art Gallery of NSW Art Gallery Rd, The Domain (1800 679 278, artgallery.nsw.gov.au). Brett Whiteley Studio 2 Raper St, Surry Hills (+612 9225 1881, brettwhiteley.org). MCA 140 George St, The Rocks (+612 9245 2484, mca.com.au). 1. Sydney is not one city of 4.6 million people; it’s five or six separate cities with names like ‘the Inner West’, ‘the Shire’, ‘the North Shore’ etc. These cities have very little to do with each other. 2. Winter in Sydney happens exclusively in week-long bursts, during which all of the winter will happen at once. 3. Sydney’s airport is very close to the city and planes come deafeningly low over the surrounding suburbs. The gap in conversation as a plane passes is called ‘the Marrickville Pause’. 4. There really are possums in the public parks in Sydney. Also, bats. Lots and lots of bats. 5. Sydney is unique in that the best-known tourist spots (the Opera House, Bondi Beach, Taronga Zoo) are genuinely great, and frequented by locals.